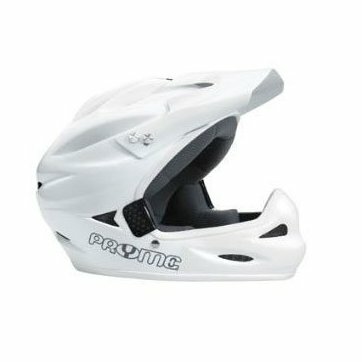 Pryme AL Full Face Helmet, - LG / XL (58-62 cm), White, w/White, Trim. Pryme. Model: 144895.